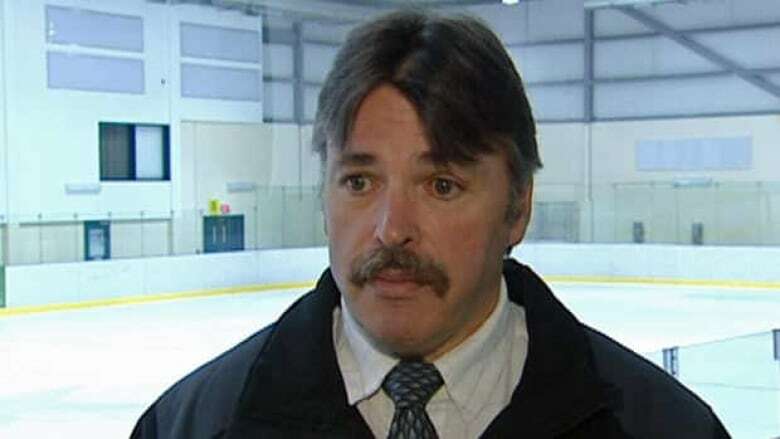 Hockey Newfoundland and Labrador has slapped a junior hockey coach with a one-year suspension for allowing his players to study for exams instead of attending the opening ceremony for a recent tournament. In addition to coach Brian Cranford’s suspension, the Mount Pearl Junior Blades team was fined $2,000 by hockey’s governing body in the province. "We had a good reason for not going," Cranford told CBC News. "We’re right in the middle of university exams." Cranford — who actually received an award from Hockey Newfoundland and Labrador last year — says it was hard enough getting his players out for the games, never mind the opening ceremonies. "These are junior kids, they’re 18, 19, 20 years old," Cranford said. "Because of our schedule, we had real issues trying to get a team iced for every game." Cranford says he gave notice that the team wouldn’t be able to make it to the ceremony. But that wasn’t good enough for the organizing committee. Hockey Newfoundland and Labrador president Jack Lee says the rules were clear — teams in the tournament had to be there from start to finish. Cranford and the team appealed the suspension and fine, and lost. The volunteer coach has hired a lawyer, and now plans to take the matter to Hockey Canada.